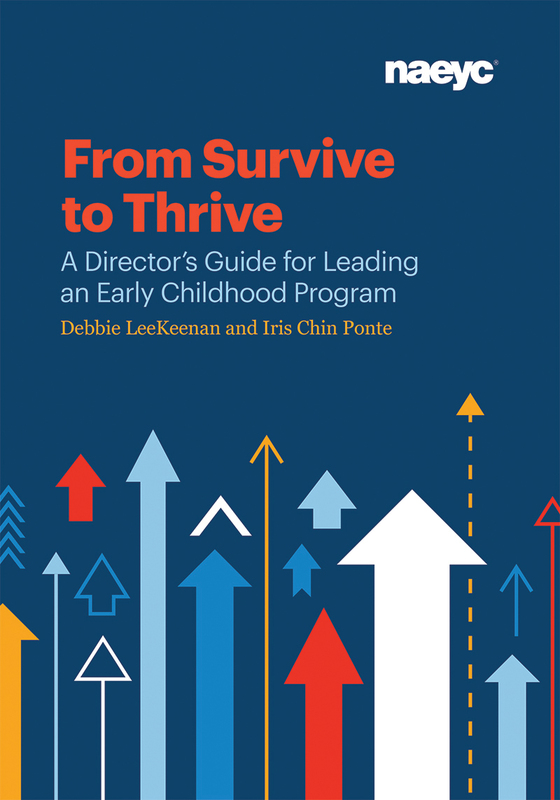 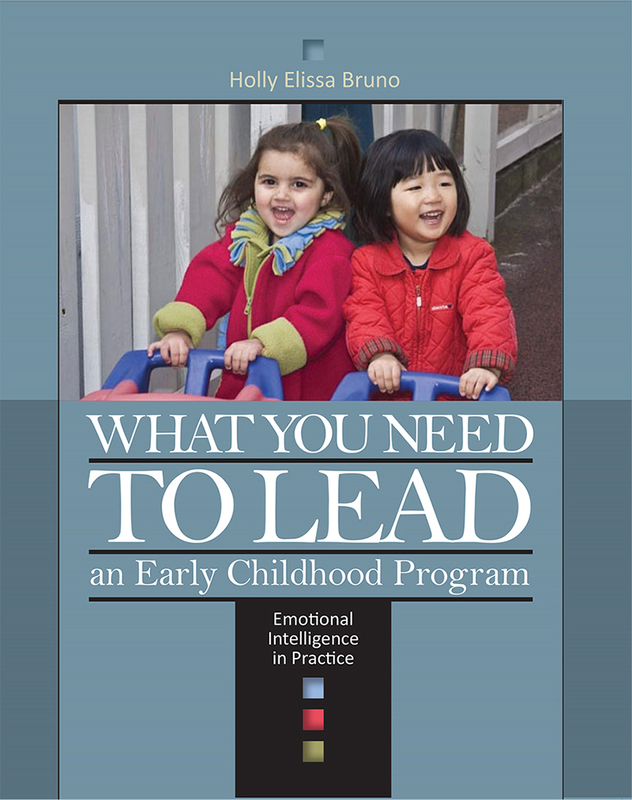 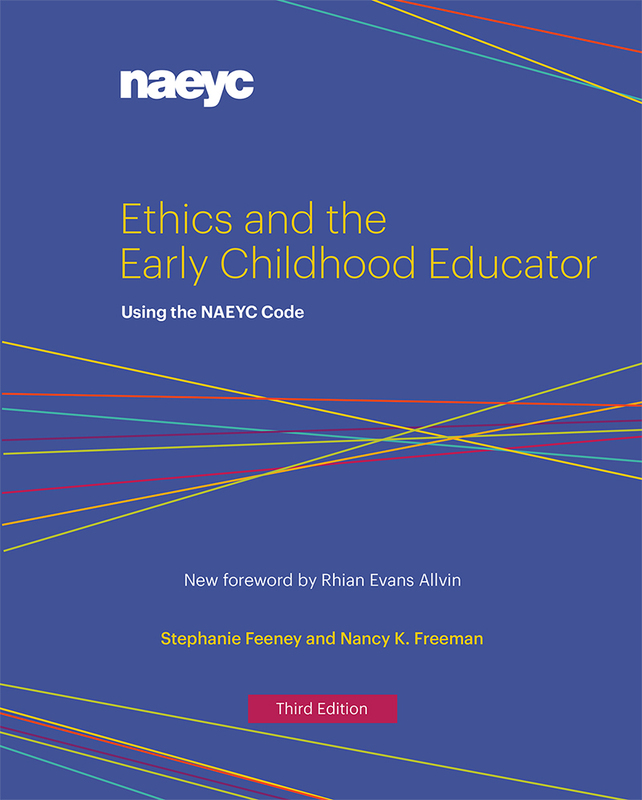 Based on the NAEYC Code of Ethical Conduct, the third edition of this book helps you navigate tough ethical issues in your work with children and families. 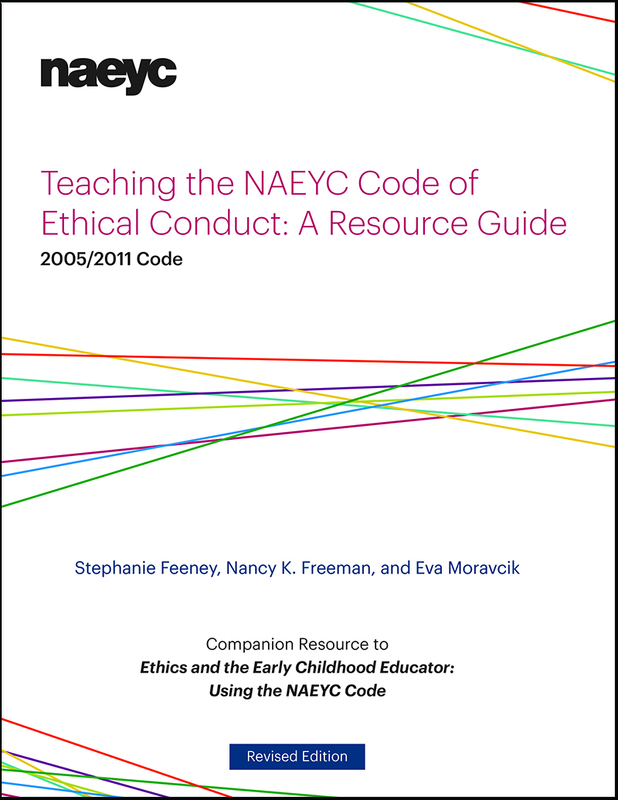 Discover engaging, effective ways to explore real-life, thorny ethical issues with early childhood professionals in the context of the NAEYC Code of Ethical Conduct. 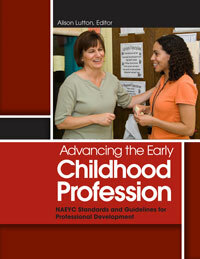 Guides directors through the steps to build respectful, welcoming relationships with families and staff. 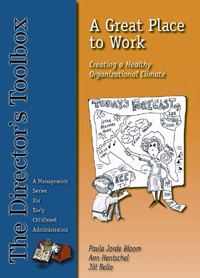 Addresses administration topics as well as the role of emotional intelligence in leadership. 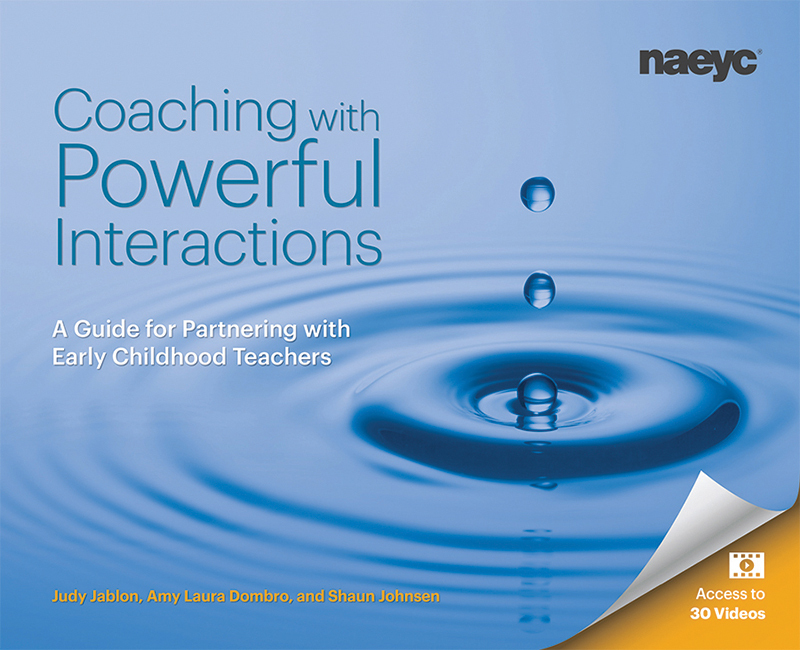 This essential guide for coaches and others who support the work of teachers includes access to videos that describe how to use the three steps of a Powerful Interaction to be more effective.